This wonderful home in the heart of Pinellas County is a property to love! Although amid an active city, this home is as quiet as the woods up north, with 3.38 acres, you can really breathe here! This pool home has 4 bedrooms and 6 baths. A welcoming foyer, a formal dining room, and a custom kitchen with sub zero refrigerator and separate sub-zero freezer as well as a huge temperature controlled wine cellar. The back yard features the remainder of the property. All of the property is accessible via golf cart, and the property behind the house has a gate large enough to pull boats, RVs or other vehicles for storage. The barn at the edge of the property features 4 Horse stalls, a tack room, and an 8 stall kennel, fenced paddock and a horse walker that needs a new engine. The property sits right on the edge of Allans Creek which (During high tide) you can take a canoe or paddle board all the way out to Old Tampa Bay if you wanted to!! This home really has the best of both worlds! Schedule your showing today, Property shows way better than any photos! THIS PROPERTY IS AN EQUESTIANS DREAM! 37 ACRES OF GORGEOUS ENCLOSED GRASSLAND ZONED AGRICULTURE. IDEAL FOR HORSES. HORSE LOVERS DREAM - OVER 100 ACRES! 5 ACRE CUSTOM BUILT HOME IN EXCLUSIVE GATED COMMUNITY - AN EQUESTRIAN DREAM! "A CREEK RUNS THROUGH IT "
STUNNING POOL HOME ON 5+ ACRES W/SEPARATE IN-LAW/GUEST RESIDENCE. A BEAUTIFUL FARMLAND RETREAT WITH A 3 BEDROOM HOUSE AND 10 ACRES OF LAND. 15+ ACRES IN CENTRAL FLORIDA 30 MILES FROM MAJOR THEME PARKS! HORSE LOVERS ESTATE - NO DEED RESTRICTIONS ON 4.7 ACRES! LAKEFRONT POOL HOME PARADISE - BEST OF SARASOTA COUNTY - SO CLOSE TO THE BEACH! HORSES, CARS, HOBBYIST, THIS PROPERTY HAS SOMETHING FOR EVERYONE! **HUGE PRICE REDUCTION*** PICTURESQUE 20 ACRE HORSE FARM. 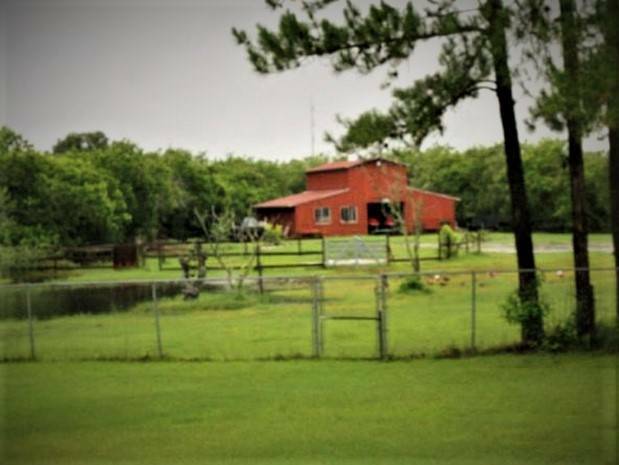 BEAUTIFUL HOME, BARN, AND PROPERTY IN THE HEART OF PINELLAS COUNTY. EXPERIENCE COUNTRY LIVING THAT IS CLOSE TO THE CITY! 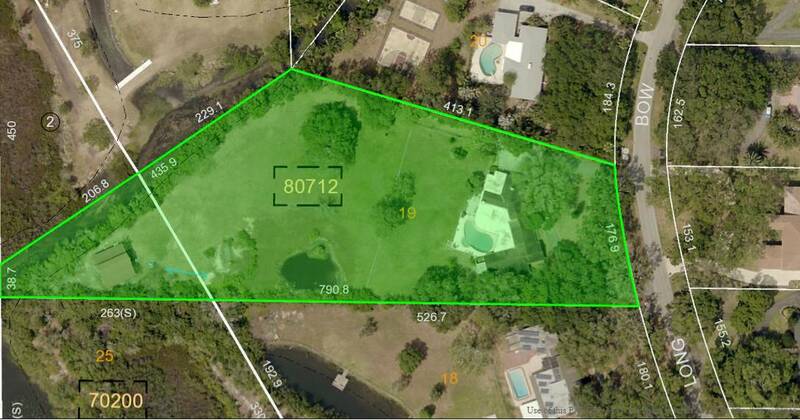 POMELLO PARK - 4.49 ACRES - NO DEED RESTRICTIONS! LARGE COUNTRY STYLE HOME ON ALMOST 9 ACRES ZONED FOR HORSES! STUNNING 3 BEDROOM, 2 BATH FARMHOUSE PERFECTLY SITUATED ON 20 ACRES! RUSTIC MODERN CHARM FARMHOUSE ON 4+ GORGEOUS ACRES WITH 1700 SF GARAGE! 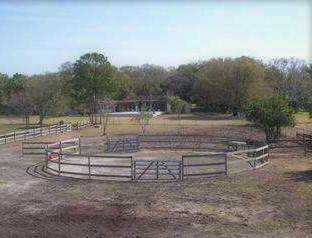 HORSE PROPERTY AMIDST ONE OF THE MOST DESIRED LOCATIONS IN CENTRAL FL!!! SOUTHERN COUNTRY LIVING WITH A NORTHERN FEEL! BEAUTIFUL 4/2/2 ESTATE HOME ON 5.2 ACRES - HORSES ARE WELCOME! GORGEOUS RENOVATED COUNTRY HOME ON 5.6 ACRES! CUSTOM BUILT COUNTRY HOME ON 3 ACRES! UNIQUE MUSIC STUDIO AND HOME WITH ACREAGE! 9+ ACRES OFF WASHINGTON LOOP WITH 3/2 HOME-QUIET COUNTRY LIVING AWAITS! CUSTOM BUILT HOME ON 8 ACRES! TAMPA BAY’S PREMIER EQUESTRIAN COMMUNITY, CITRUS GREEN. 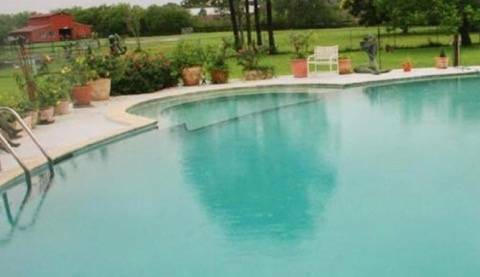 BEAUTIFUL 3/2 POOL HOME WITH 1500SQFT WORKSHOP ON 1 ACRES ZONED FOR HORSES! GORGEOUS 2016 HOME & HORSE FARM ON 16.25 ACRES FOR EQUESTRIAN ENTHUSIASTS!!! 12.51 ACRES NEAR 1,000 ACRES FOR RIDING! COUNTRY ELEGANCE IN AN EQUESTRIAN COMMUNITY IN SARASOTA FLORIDA ! 52 ACRES IN LITHIA, FLORIDA!! LUXURY EQUESTRIAN ZONED ESTATE WITH LARGE HOME AND GORGEOUS VIEWS.